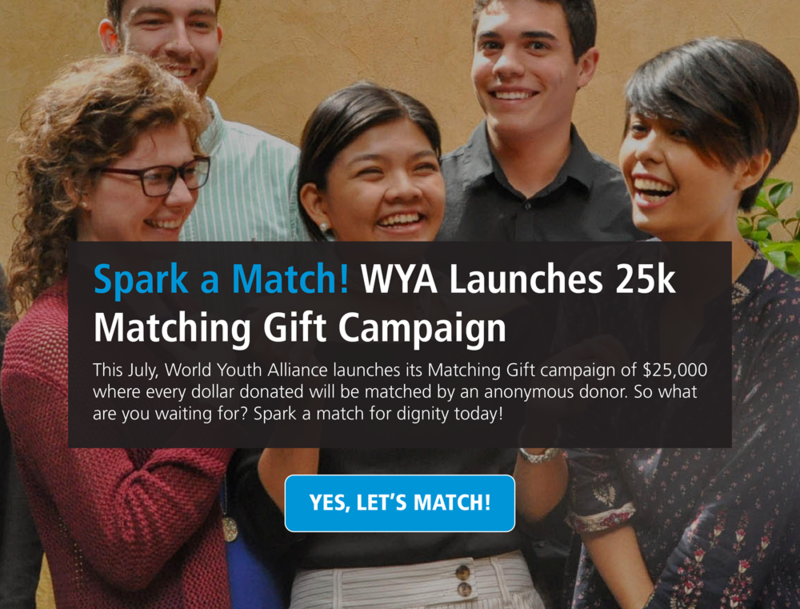 World Youth Alliance | Are you the spark we’re waiting for? Are you the spark we’re waiting for? 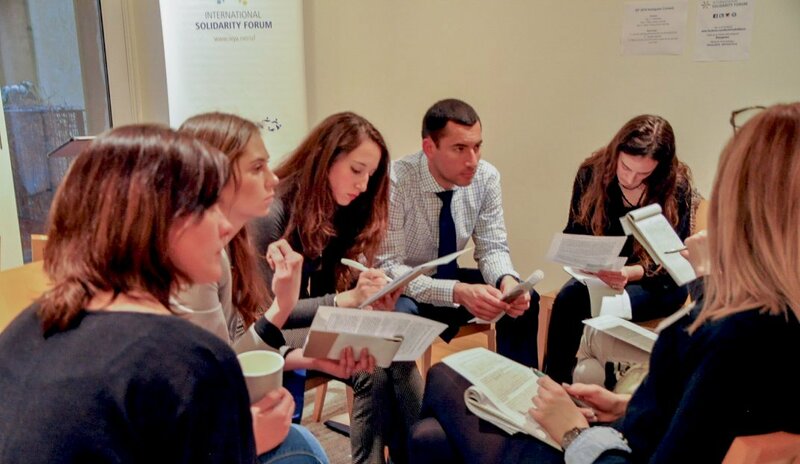 The International Solidarity Forum officially opens its applications to active WYA members with the theme “Good Governance and Human Flourishing.” The annual training event will be hosted at the United Nations and WYA Headquarters in New York City and is set to happen on March 25-28, 2019. © Margaret W.Nea, Bread for the World, CC BY-NC-ND 2.0 License. 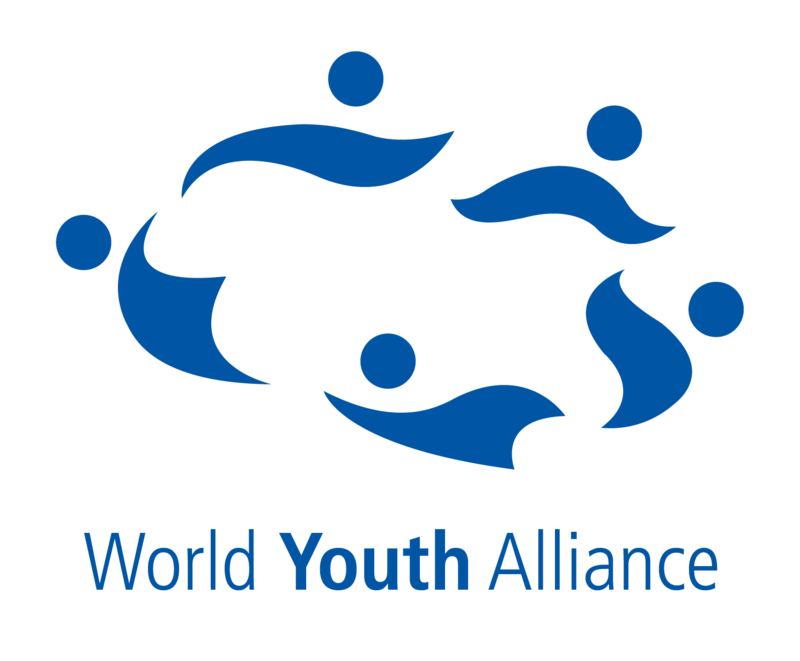 WYA condemns the separation of migrant children from their parents. 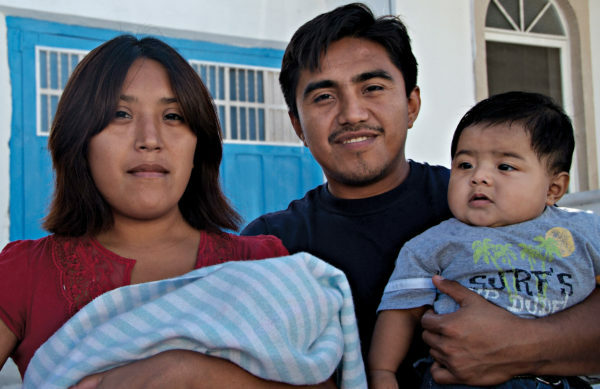 We recognize that while countries have the responsibility to maintain peace and security, it must be emphasized that these actions must always be undertaken in a way that respects human dignity.